The sustainable packaging consists of a triple-layer structure made up of paper, metalised NatureFlex® and bio polymer sealant web. The design provides an excellent moisture and oxygen barrier that extends product shelf life to help both retailers and consumers minimise food waste. The graphic shelf appeal is excellent and matches standard high quality flexible packaging laminates to drive retail sales. It offers oxygen and moisture barrier performance for extended product shelf life to minimise packed product waste and food waste. Its lightweight flexible design offers a lower carbon footprint solution compared with heavier packaging formats. 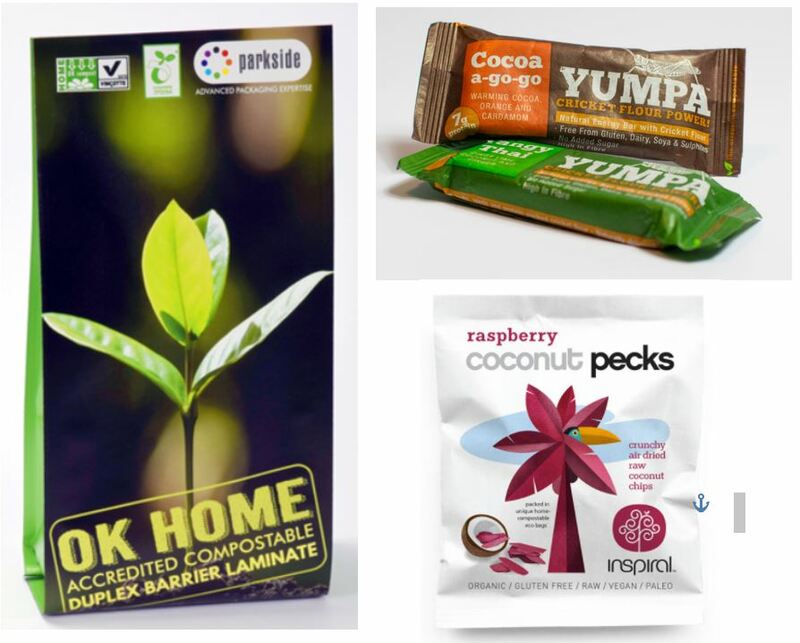 Compostable flexible packaging is a credible alternative to landfill for non-recyclable packaging designs and environmentally sensitive brands. Curious how you can bag your food product in sustainable, home compostable packaging that keeps food fresher for longer? Call us at Perfect Automation on +61 2 9888 9612, email us on sales@perfectautomation.com.au, or contact us.